Enjoy your weekend with family and friends! This entry was posted in Civil Rights, Current Events, Education, Institutional Racism, Jim Crow laws, Media, Open Thread, Politics and tagged "THE TALK", Affirmative Action, college education Affordability, HBCU, Jonita Davis, WaPo. Bookmark the permalink. 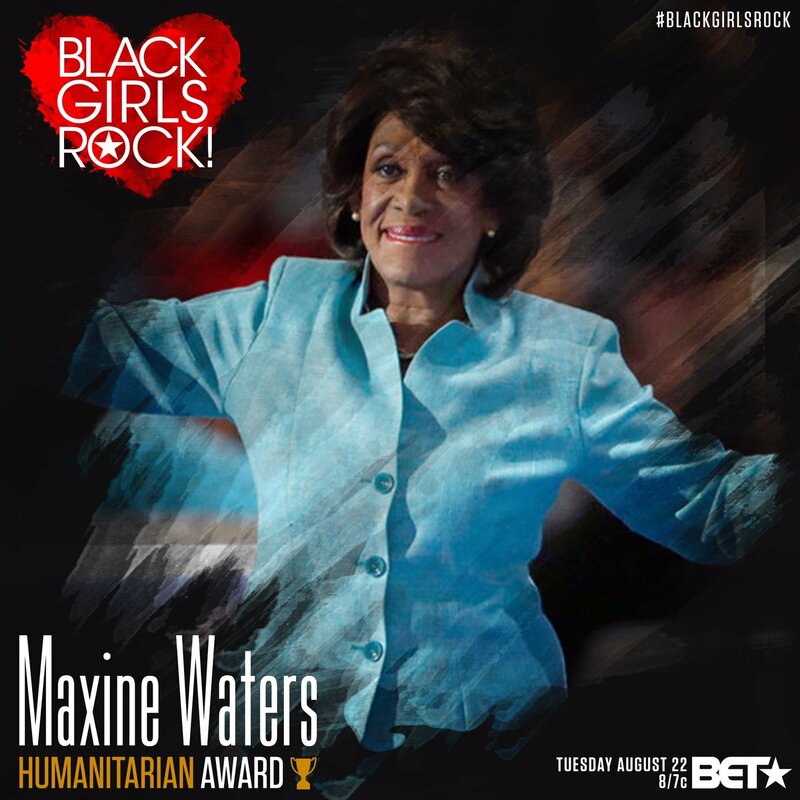 NEW YORK (AP) — Democratic U.S. Rep. Maxine Waters has been added to the list of honorees at BET’s 2017 Black Girls Rock Awards. BET said the congresswoman will earn the Social Humanitarian Award for “being a fearless and outspoken advocate for under-served population.” The event, hosted by Oscar-nominated actress Taraji P. Henson, takes place Saturday at the New Jersey Performing Arts Center in Newark. Videos of Waters have gone viral on social media, including her insisting that she was “reclaiming my time” at a recent congressional hearing. There's a noticeable influx of pro-Sanders bots and trolls tearing down potential 2020 Democrats. WHO'S PAYING FOR IT? I fully expect external meddling, and they’re probably starting early. Save your lectures, self-anointed lefty purists. No man is going to tell me what it means to be a progressive woman in America. Democrats listen up – we will never and I do mean ever win at the national level again if we do not face the truth about what divides us. Party movement and how they’ve used the same tactics – wake tf up. Bernie sanders set out to replicate the Tea Party movement as early as 2010 when he was actively searching for someone to primary PBO. to bring awareness to the issue that got Donald Trump elected – white supremacist culture and the effects it has across the board. White people today dont feel they have to address the problems regarding race bc they’ve been conditioned to believe the system is fair. Bernie and his revolutionary guard want you as a WP to continue believing this mess. It is the ONLY way their message continues to resonate. Just this week @samswey was attacked by a brogressive after he pointed out Bernie lacked the knowledge to adequately address race. Sam was literally explaining THE issue and some white dude comes along with the but but Nina Turner argument. 2. If you think that Dolt45 is going down WITHOUT taking Pence with him – you’re as delusional as Pence. @MaxineWaters has reclaimed her time & has nothing left 4 the ignorant, uninformed & useless. Not even a side eye. She said what she said. I always believed that this was THE picture of the Obama Presidency. Oh. Birther will be the last to know he has the long knife. OMG. What a randomly lucky young girl. Excellent article by Jonita Davis. I’m glad it was published by WaPo. Physicist Shirley Ann Jackson was born on this day, August 5, in 1946. “Jackson was born in Washington D.C. Her parents, Beatrice and George Jackson, strongly valued education and encouraged her in school. Her father spurred on her interest in science by helping her with projects for her science classes. At Roosevelt High School, Jackson attended accelerated programs in both math and science, and graduated in 1964 as valedictorian. “Jackson began classes at MIT in 1964, one of fewer than twenty African American students and the only one studying theoretical physics. While a student, she did volunteer work at Boston City Hospital and tutored students at the Roxbury YMCA. She earned her bachelor’s degree in 1968, writing her thesis on solid-state physics. 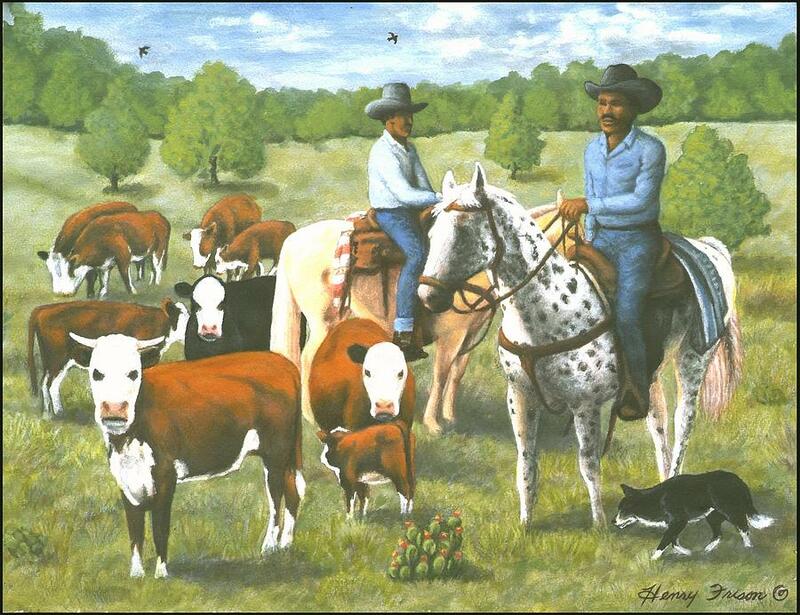 Thanks for posting Juanita Davis’ article, Ametia. It is outstanding! Oh wow! That is an amazing video, Rikyrah!